Hi guys, long time no see! Have been waaaay too busy with my design work & planning new travel adventures. 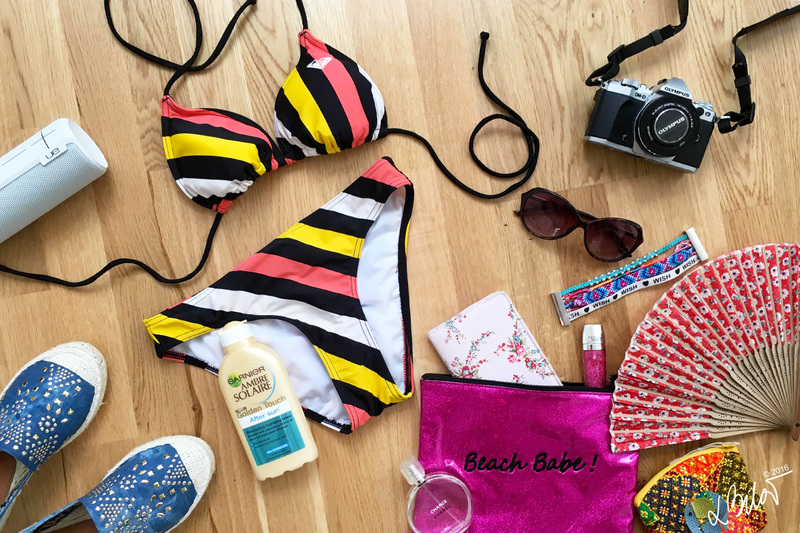 Vienna, London, Greece are next on my list :) Summer holiday season is almost over, but here are some Tips on how to save money on a last minute holiday. If you are planning a few weeks away in the sun, but you have a certain budget in mind, it’s a good idea to do a little research and make sure you are getting the best price available. Check out our top tips for booking your perfect budget break. Consider alternative places to stay such as an apartment or private let. Not only can this kind of accommodation be cheaper, but you can also choose to live like a local, visit the local supermarket and cook at home rather than spending a fortune in the hotel bar or restaurant. Choose somewhere you would never usually consider. If you aren’t too choosy about where you go- it is much easier to find a deal, even on a shoestring budget. Somewhere closer to home might be a cheaper option for example. Coastal locations in England such as Cornwall or St Andrews in Scotland are beautiful and ideal if it’s the seaside you’re after. They might not be as warm, but it will work out considerably cheaper than a trip overseas. It can work out cheaper to fly into a main city airport, and look for internal flights to your chosen destination. Many airports offer great transfers to other parts of the country- Malaga for example, is relatively cheap to fly to from most UK airports all year round – but is just a short train ride away from sleepier parts of Spain such as Andalucía, perfect for a beach getaway. Short notice air fare can be cheaper too, if you’re flexible. If you can get the time off work, consider booking your getaway during the week, particularly if you are looking for a short stay. Locations like Prague, Berlin and Amsterdam can be reached within a few hours and there are many flights available every day. If you can be flexible, it will work out much cheaper. Travelling at the height of summer or during the school holidays, can add a hefty premium onto your holiday. Try booking slightly off season to get a better deal. When planning your getaway, consider booking last minute to get the best deal available. If you aren’t fussy about where you go, it can be a good idea to schedule some time off work and book the week before you plan to travel. Many companies reduce the price of package deals based on the rooms they have available in order to fill spaces. There are many websites which offer price comparison deals too- so you can check out the best date, location and board basis to suit you with ease. Images by Roman Boed & Nick Kenrick used under Creative Commons Licence. Need more info, check some of mine travel posts: 5 beach destinations in Europe; Koh Phangan island, Thailand; Bangkok, Thailand; Dresden; Dubai; Dublin.